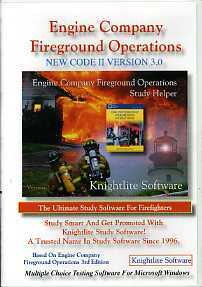 Learn proven engine company fireground operations with Engine Company Fireground Operations, Third Edition! Engine company personnel are a key part of fire fighting operations at the fireground. 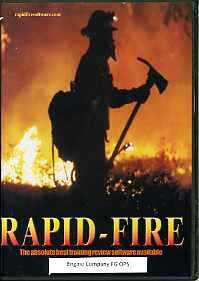 This book emphasizes the point that fire fighters performing engine company tasks must be properly trained, possess the proper equipment, and be adequately staffed. 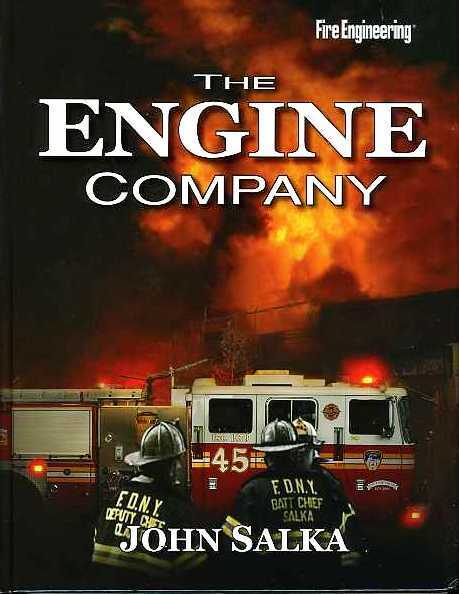 Engine Company Fireground Operations, Third Edition covers the basic objectives of engine company work including the proper supply and use of water to fight fires, and emphasizes that the engine companies should be focused on three major tactical priorities on the fireground: life safety, extinguishment, and property conservation. 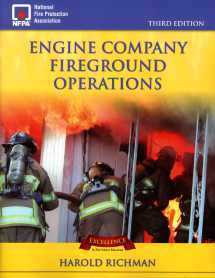 Other areas of importance covered in this book include protecting exposures, confining the fire, and carrying out overhaul operations.